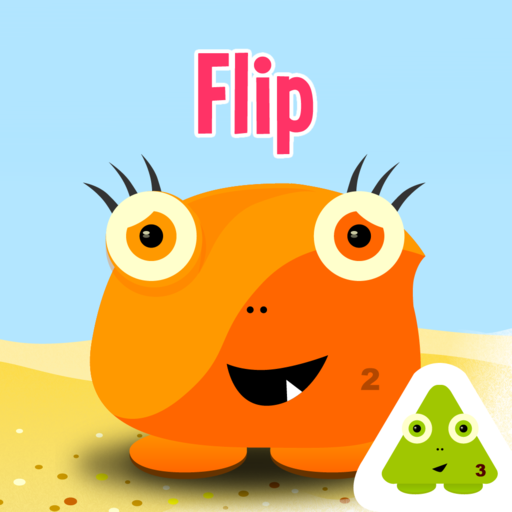 Our times tables apps for the iPad, iPhone and Android platforms help build children's understanding of maths in a fun, colourful way. Choose from either one or two player game modes, select from four difficulty levels and challenge your self with either addition, subtraction, multiplication or division. In two player mode, children of different ages or ability levels can enjoy a fair race by each selecting the question types and difficulty settings best suited to them. With some fantastic rewards, full parental reporting and leaderboards, this app is a great way to help children practice their basic maths skills. The Maths Monster has stolen all the ingredients from Ruby's ice cream parlour and chased all the customers away. By answering multiplication, division, addition and subtraction questions and marking the answers on your bingo card, you can help Ruby win the ingredients back from the Maths Monster and convince the customers to return. Then you can have fun making great ice creams to serve to them! Our games are aimed at primary / elementary school children between the ages of 5 and 12 but can be used by anyone who wants to brush up on their times tables in a fun, interactive way. As well as the times tables games listed above, we also offer other maths games to help with addition and division.